Please Consult With Your Medical Practitioner before undergoing this, The Master Cleanse or any other diet. 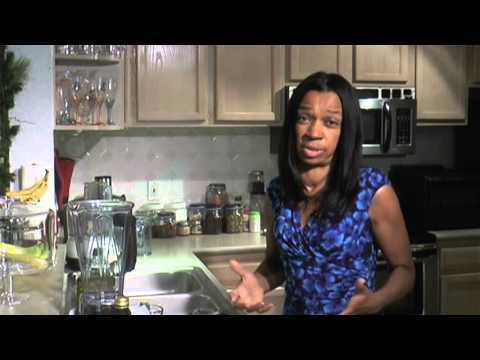 In this video Pamm Turner shows how to perform a proper sea salt water flush to cleanse your body during the Master Cleanse. Pamm also goes over the Sea Salt Water Flush recipe. The Sea Salt Water flush is a non evasive way to give yourself an internal body wash. To properly do the flush, it must be done on an empty stomach, first thing in the morning. You will need 1 qt of warmed water, not hot water. Measure 2 teaspoons of sea salt (not table salt). Stir or shake until there are no remaining sea salt granules in the jar. You want the sea salt and the water to fuse together. Now drink the sea salt water. Try to drink the mixture within five minutes. Now lay down on your side. You can massage your belly if you like. The sea salt water purifies the entire digestive tract as it pulls toxins and impurities from your body. Also known as the Salt Water Flush, this internal body wash will flush out what has been loosened up by the lemonade, cayenne and laxative herb tea while on the Master Cleanse. It is a very popular Colon Cleanse. The Master Cleanse Detox or Fast, also known as The Master Cleanser, the Beyonce Diet and The Lemonade Diet, is a complete body detoxifying cleanse that has been around for over 65 years. The Master Cleanse is an excellent way to jumpstart weight loss for those that have hit a plateau or that can not lose that last 10 lbs. Great cleanse for those wearing The Body Magic by Ardyss. The cleanse was originally developed by Stanley Burroughs in 1941, and was first used to treat stomach ulcers. Since then it has also been found to be successful in the treatment of many other dis-eases. It is used as a disease preventative tool and a contributor to maintaining overall good health. God built our bodies to repair themselves so using the Master Cleanse to detoxify is considered the easiest way to regain your vitality and to allow your digestive organs to rest. 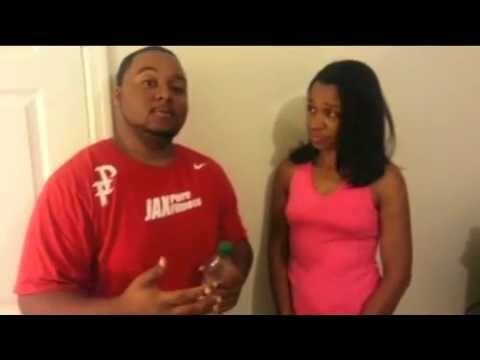 ← The Master Cleanse What to Buy, What Do You Need? Since ancient times people have fasted to rid the body of waste and keep the immune system in optimal condition. That is absolutely correct. I fast once per week for religious reasons and I do the Master Cleanse three times per year just to keep my body healthy and to give my digestive system a much needed rest.